The IA locals that comprise the bargaining unit for the Basic Agreement, have spoken. 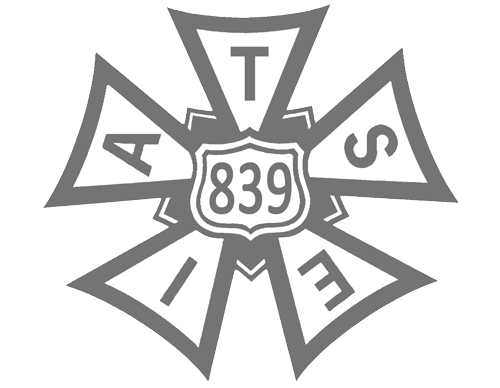 Members of 13 Hollywood locals of the IATSE have ratified a new film and TV contract. The deal with management’s AMPTP, which was reached in April, provides for 3% pay raises in each year of the three-year contract, as well as what the union is calling “major improvements” for members working in new media. Covering some 43,000 workers, the new pact also calls for employer contributions to the union’s pension plan to increase by 18 cents per hour worked in each year of the contract. Pensioners who retired prior to Aug. 1, 2009, will also receive two extra pension checks on or about November 1 of each year of the contract so long as the Motion Picture Industry Pension Plan remains on sound financial footing. For the first time, employers will also make contributions to the union’s Entertainment and Exhibition Industries Training Trust Fund, which provides safety training for motion picture workers covered by the contract. TAG ain’t in the bargaining unit referenced above. The vote on TAG’s Collective Bargaining Agreement ends tomorrow, and we’ll report on the results Thursday.